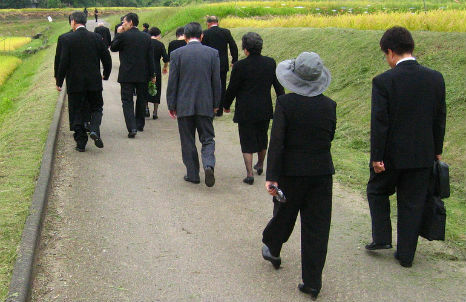 The average cost of a funeral in Japan is ¥4 million (around $40,000), the most expensive in the world. Attention to detail is vital. But why are Shukatsu Tours – where people have their own funeral portraits taken and simulate scattering ashes – becoming popular? While most people think it’s best for professional funeral arrangers to handle funerals, in most US states it is legal to care for your own dead. Now, a “personal funeral” or “home death care" movement is reclaiming aspects of death. Jenny Winfield identifies several curious case studies around the world which reflect a looser approach to a traditionally awkward subject.